Welcome home to the ultimate garden-living experience in beautiful Newark, Delaware. Perfectly located on the local bus route, Liberty Pointe is the perfect place to call home where you won't miss a beat. Designed specifically with you in mind, we offer a wide selection of floor plans to help you find your perfect fit. 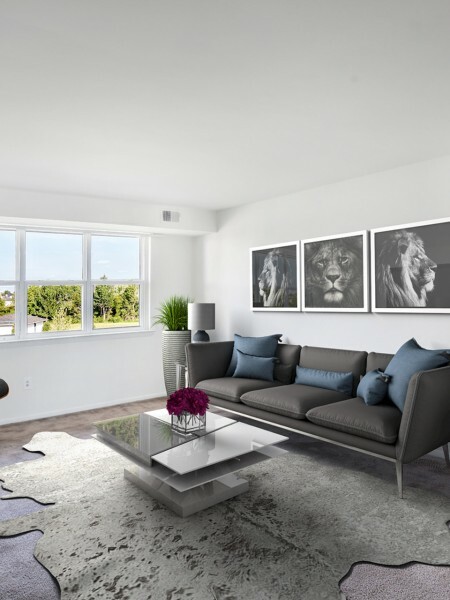 Some of our apartment homes have been newly renovated to deliver modern interior spaces you want to come home to. With the option of spacious studio, one, and two bedroom floor plans, make the easy choice and choose Liberty Pointe. Every home features that familiar classic feel you have been looking for including in-home washers and dryers provided for your living convenience. Fully equipped with generous closet space, stylish window coverings, cable-ready, and heat and hot water included, move in today! Ideal for entertaining guests or in the peace and quiet, separate dining areas and modern appliances make every kitchen dream-worthy. We know your pets will love exploring their new home at our pet friendly community. Please click on our pet policy link and call our leasing office for more information regarding any possible restrictions, guidelines, or pricing.  Enhance the way you live at Liberty Pointe. Our collection of lifestyle amenities go hand in hand with what you are looking for in premium apartment living. Stop by and check our new state-of-the-art fitness center complete with free weights, cardio and strength training equipment, and plenty of space to move. Outside you'll find a haven in our new grilling area with beautiful picnic tables under the sunshine and adjacent to our fun-filled playground. Appreciate our proximity to it all! Walking distance to public transportation opens the doors of convenience and possibility. We are only seven miles to the University of Delaware and only three miles to Christiana Mall. Between work and play, it's all here. The best shopping, dining, and entertainment is right around the corner including the local farmer's market. Apply today!